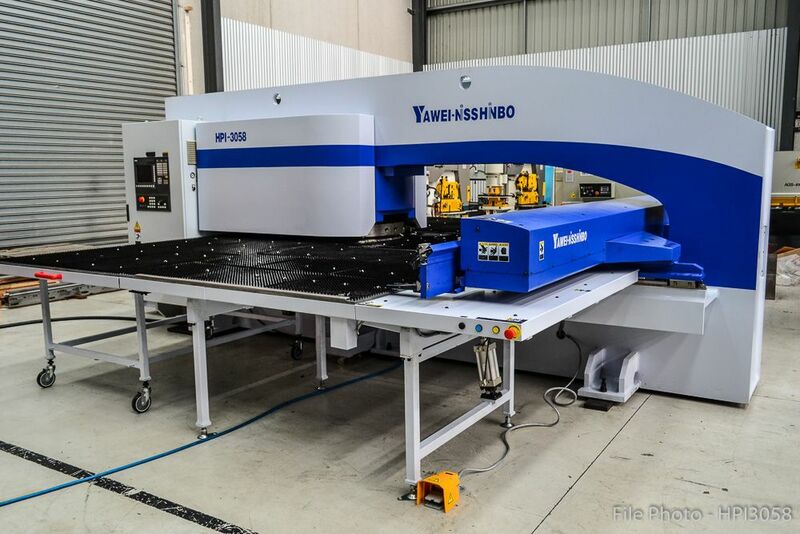 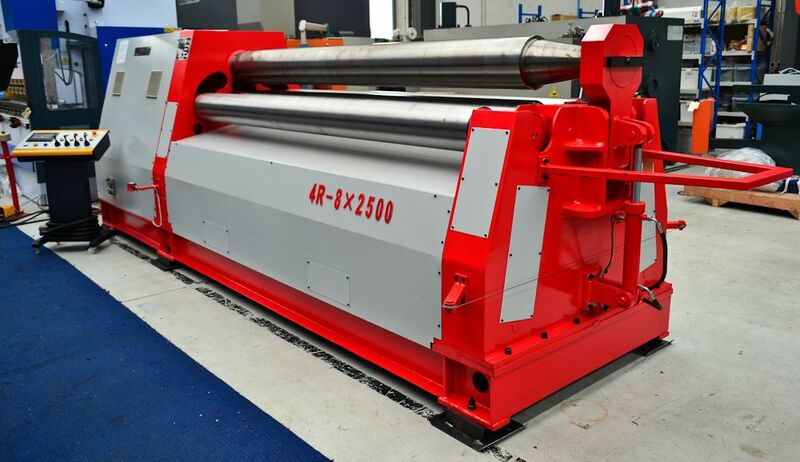 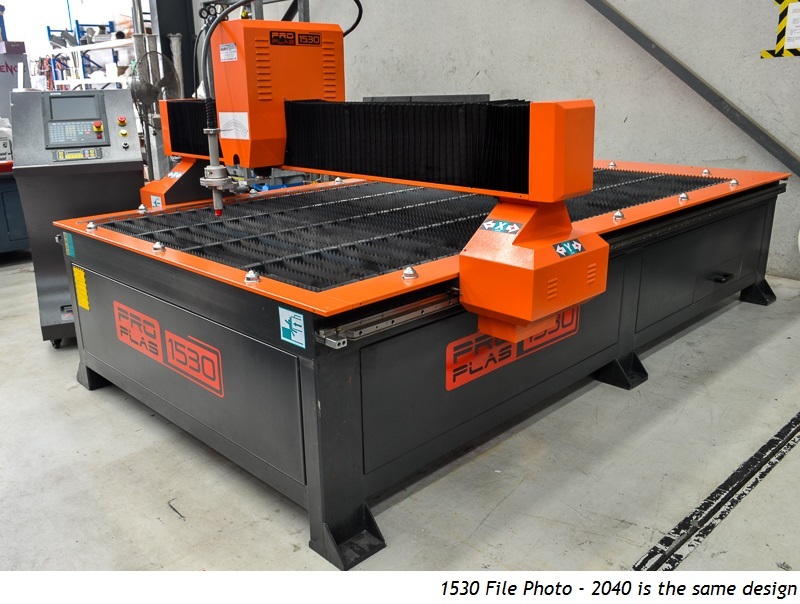 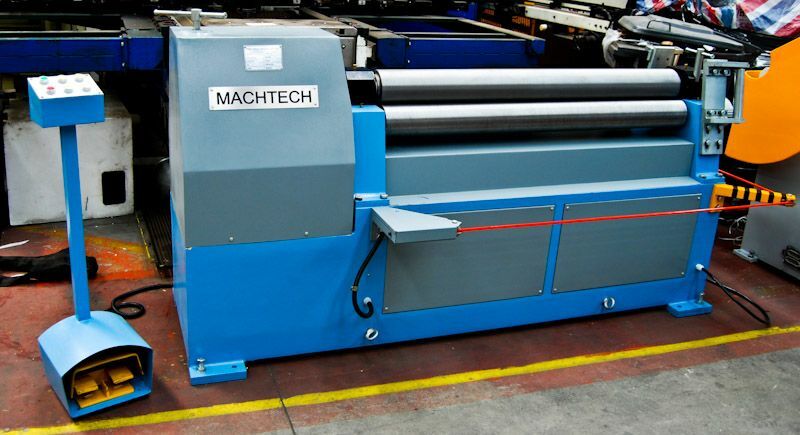 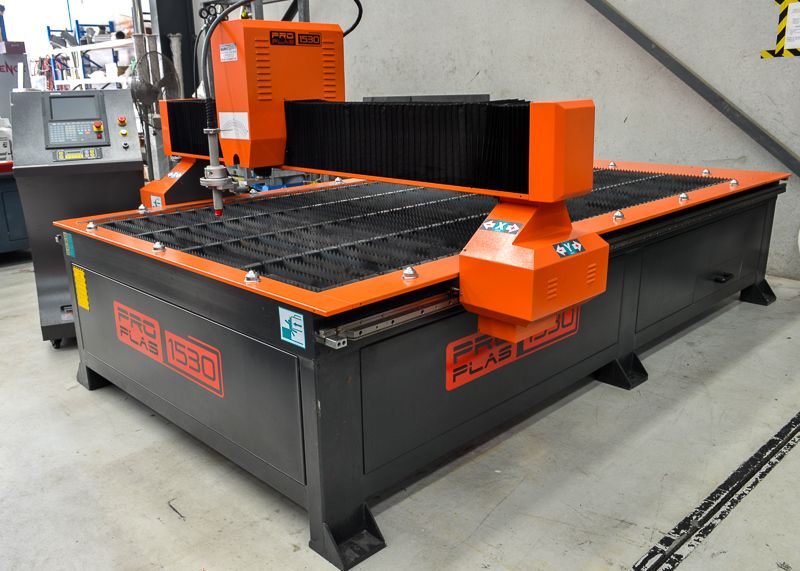 Brief Descriptions : 3100mm maximum working length, 16mm maximum bending thickness, 13mm pre-bending capacity, 330mm top roll diameter, 300mm side rolls diameter, 15kW motor power, 5300mm machine length, 1900mm machine height, 1900mm machine width, 10580kg machine weight. 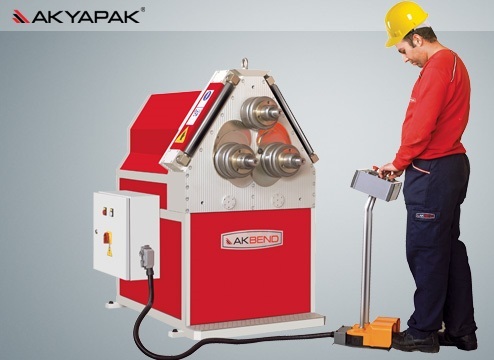 NEW Heavy Duty Akyapak AHK 30-13-16 3 Roll Hydraulic Plate Bending Machine. 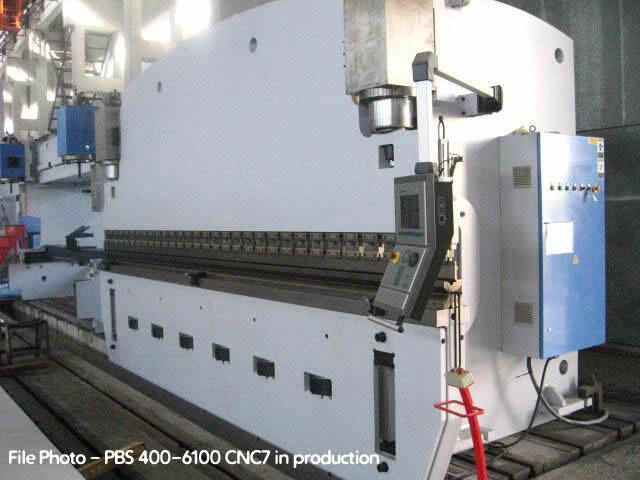 Control panel operation of hydraulic open/close of drop end. 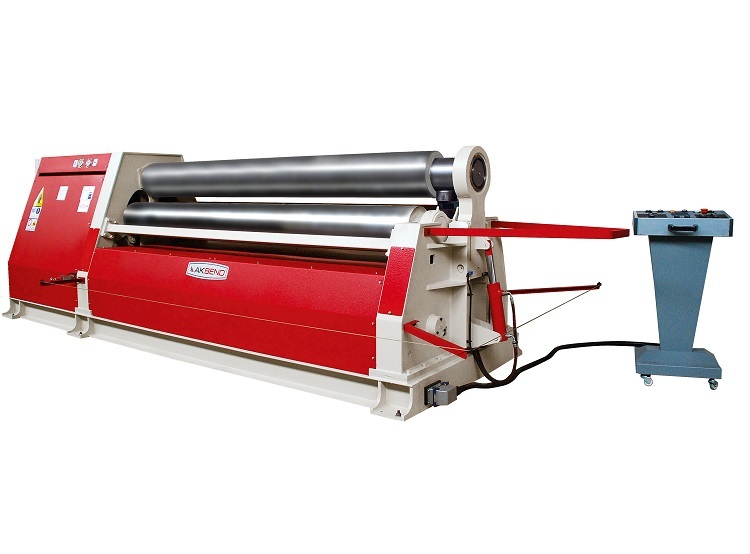 Upon open, upper roll will automatically tilt up. 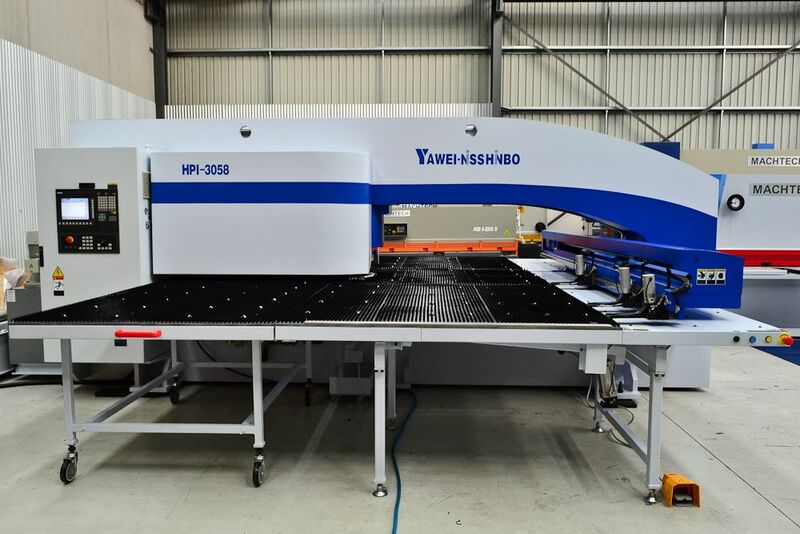 With production certified CE & ISO9001, you know that Akyapak are a manufacturer that produce machines of the highest quality, withouth compromise.